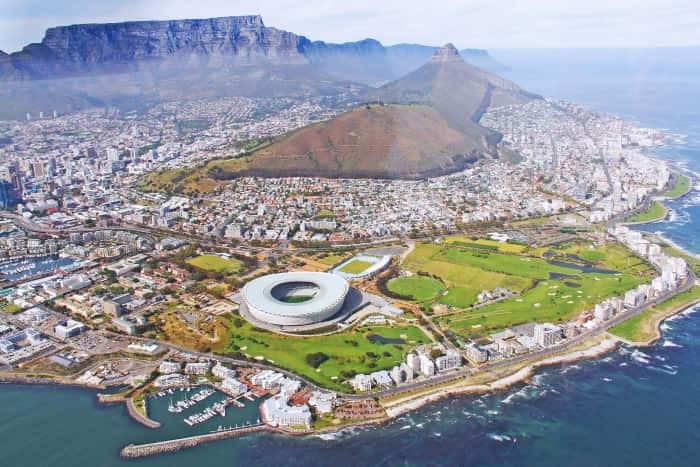 The City of Cape Town’s first-ever Green Bond has been named ‘Green Bond of the Year – local authority’ by Environmental Finance, the United Kingdom publication. The winners of the Environmental Finance Green Bond Awards 2018 were announced last week. The winners were decided by a large panel of judges consisting of some of the biggest bond investors internationally. 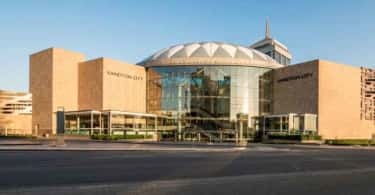 The City’s R1 billion inaugural green bond went on auction in a closed bidding process on the 12th of July 2017. Within two hours, thirty-one investors made offers totalling R4.9 billion in response to the R1 billion that was on sale. The R1 billion cleared at 133 basis points above the R186 government bond. 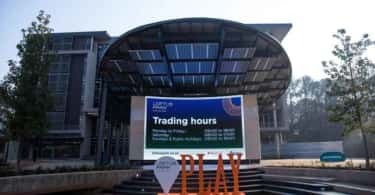 With an overwhelmingly positive response from the market, investors portrayed a resounding vote of confidence in Cape Town, showing that it pays to go green with the great appetite amongst investors to invest in sustainable projects. Cape Town’s green bond was South Africa’s first to be listed on the JSE’s green segment. A tremendous learning curve for the city, it proves that there is many innovative ways to raise finance to address the infrastructure needs and to respond to climate change. Looking forward, the City plans to go greener with the duty to protect the planet, to build sustainable cities and to reduce carbon emissions. The green bond was certified by the Climate Bonds Initiative, whilst international ratings agency Moody’s also awarded the bond a GB 1 rating – meaning that they were impressed with the green credentials and controls around this bond to rate it as ‘excellent’. water management initiatives (which includes water meter installations and replacements, water pressure management, and upgrade of reservoirs). rehabilitation and protection of coastal structures.